There are two maps. One includes the streets. 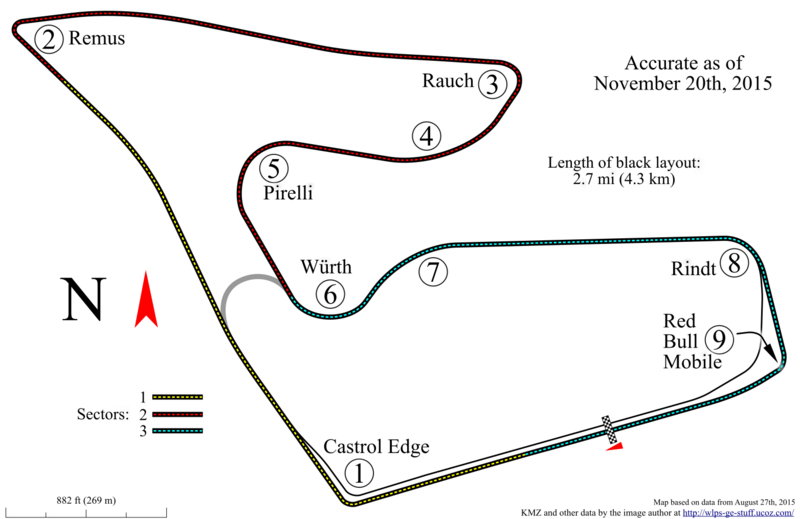 The other shows the track only. Just in time for the IndyCar race there. 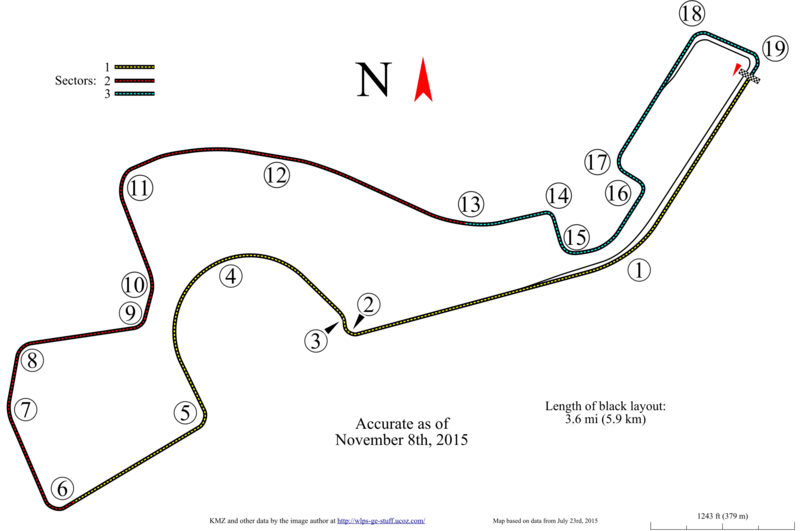 Contact me if you need the SVG. 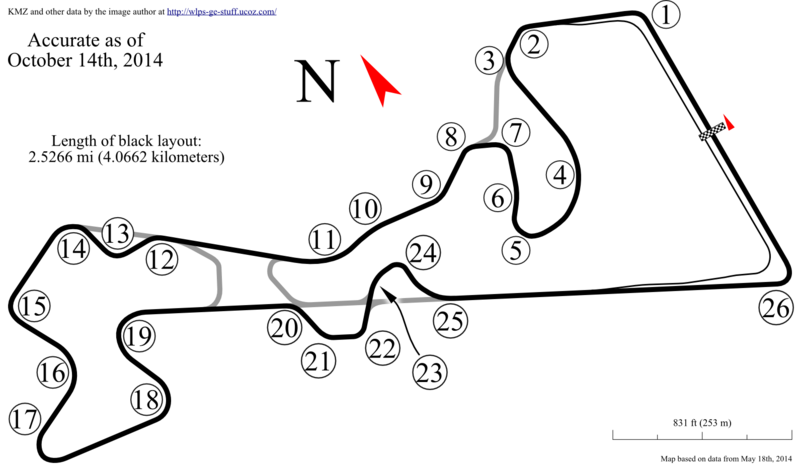 I know that "Moscow Raceway" sounds like it's only a description, but that's the official name of the facility. Two maps were made. One is for Grand Prixes. 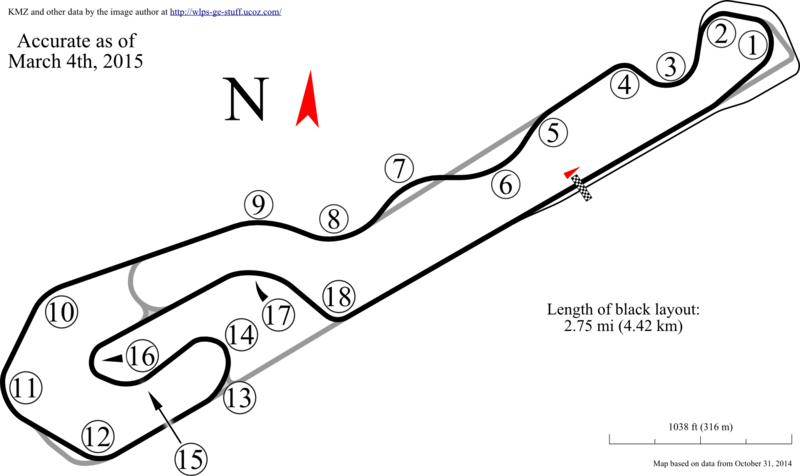 The other is for "Sprint" races. 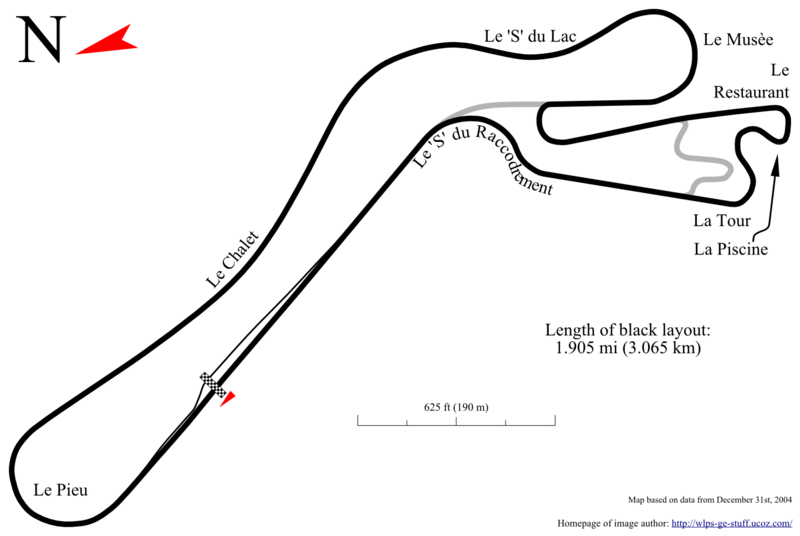 I created a new Wikipedia page for this track at Circuit du Mas du Clos. Feel free to add to it. 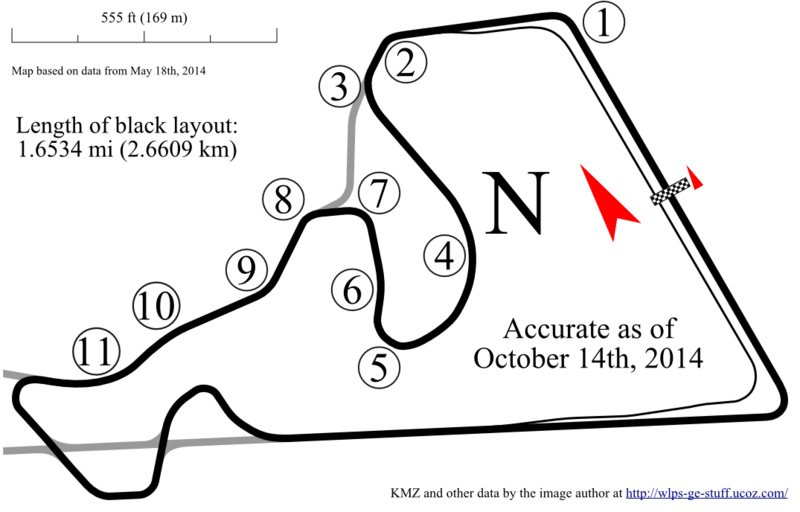 KMZ coming soon. 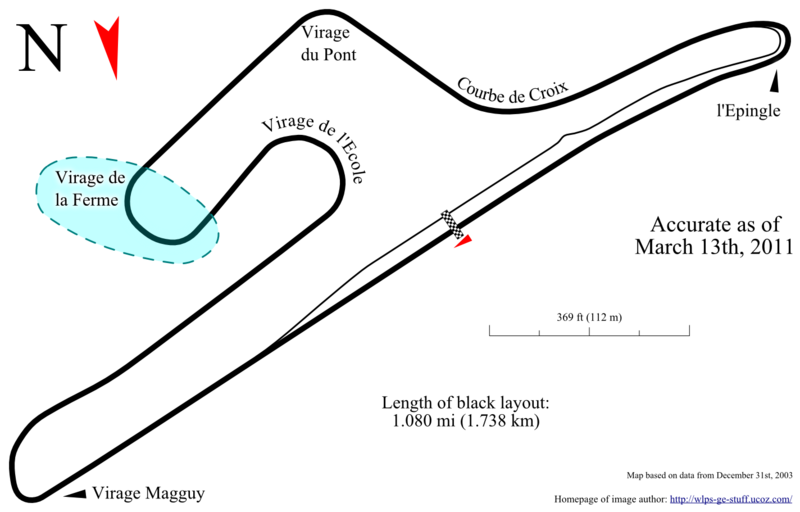 There was no Wikipedia page for it, so I created a starter page at Circuit de Croix-en-Ternois. Feel free to add to it. 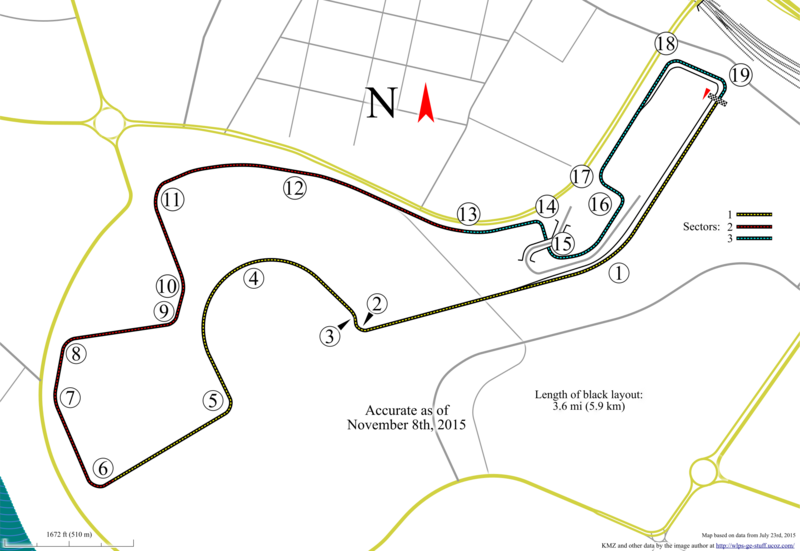 You can get the SVG version of the map at File:Circuit de Croix-en-Ternois track map.svg.